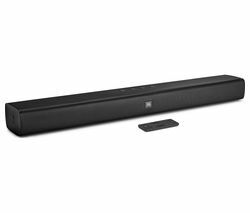 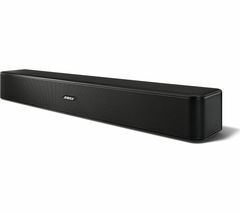 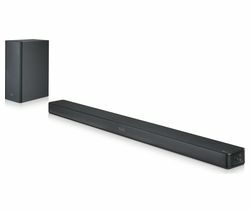 Top features: - Powerful sound with 300 W system - Wireless subwoofer gives deep bass - Adaptive sound control gives you the best sound - Design matches LG TVs Powerful soundThe LG SK4D 2.1 Wireless Sound Bar is packed full of high quality components, so your entertainment can sound as good as it looks. 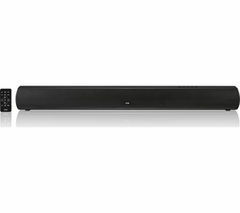 It offers 300 W of power, with a high quality tweeter and a wireless subwoofer that's perfect for watching movies or bringing atmosphere to the big match.The powerful 2.1 sound is delivered to both sides of your room, so you won't miss a word.Wireless subwooferWant deep bass sound but don't have space for a subwoofer on your TV stand? 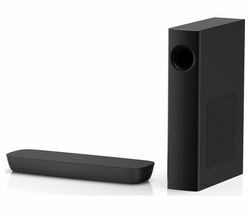 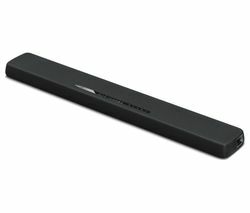 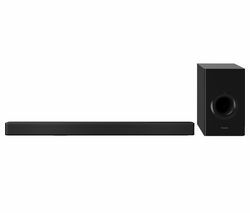 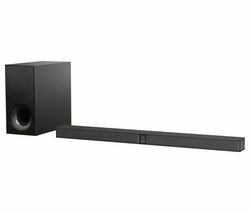 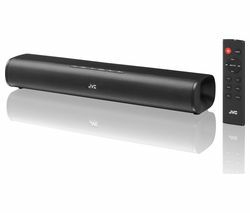 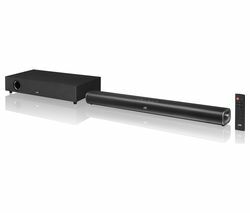 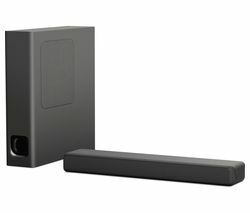 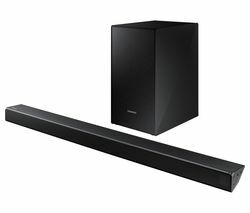 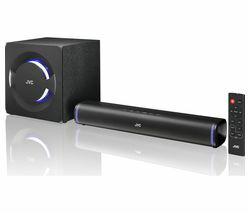 The wireless subwoofer with the SK4D Sound Bar doesn't need a cable to connect to your sound bar, which means you can place it anywhere in the room.Not only does this mean you've got more freedom in placing your sub, but it also means there won't be able cables trailing across the room.Adaptive sound controlThe LG SK4D uses adaptive sound control which analyses the sound as you're listening, so you'll get optimum audio for your living room. 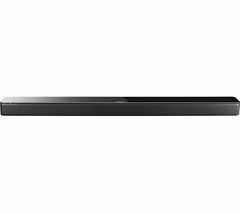 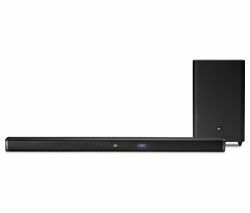 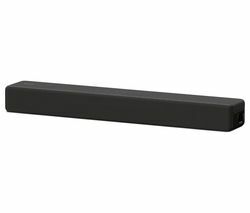 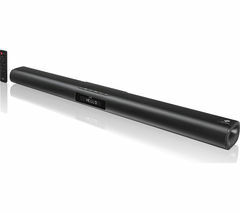 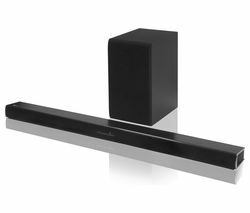 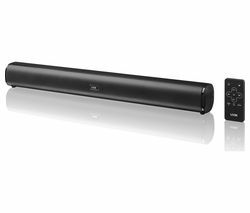 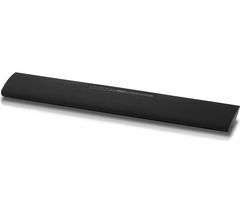 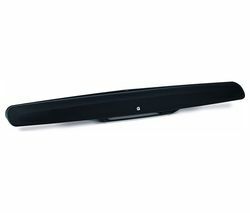 It instantly adapts the sound based on what you're watching, whether that's helicopter blades whipping through the air or a softly spoken conversation.DesignThe LG SK4D 2.1 Wireless Sound Bar looks perfect alongside your 43" LG TV - it's designed to match the size and design of your TV so it looks stunning on your TV stand. 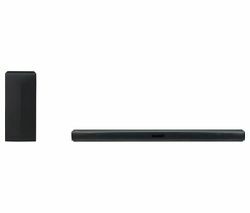 Get yourself connected Setting up your new kit doesn't need to be complicated. 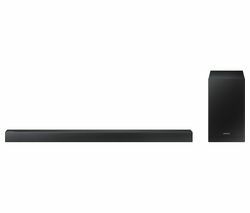 Avoid disappointment and make sure your system works straight out the box by checking you've got the right cables for your setup. 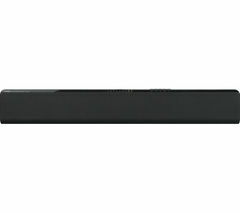 Sandstrom Gold Series cables are just the ticket - they even come with a reassuring lifetime guarantee. 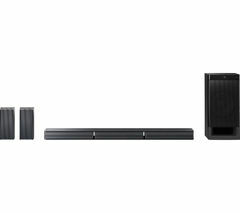 Happy faces all round.